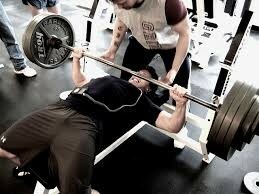 Want to know how much weight you can bench press for 1 rep? Try this max bench press calculator to figure out your approximate max bench press. The results are not 100% accurate, but they serve for very good guidelines to what weight to use.